Air pollution is, to most people’s surprise, one of the major health hazards today. However when we talk about places with polluted air, the first things that come into our minds would be smoke from factory chimneys, traffic fumes, smog and cigarette smoke. But did you know that our own homes have higher concentrations of air pollution than outdoors? Yes, its true. The Environmental Protection Agency has stated that on average, the quality of air indoor is 2-5 times poorer than the quality of air outdoors. Many people are still unaware of this but through the years, people’s awareness about indoor air pollution has significantly increased. Before we go through the list on how you can improve indoor air quality, let’s discuss first why indoor air pollution occurs. The first thing to note is that modern homes are more “sealed” than ever before and the air is thus replaced far less frequently with fresh outside air. The introduction of draft excluders, sealed double glazed windows and other insulation methods have of course helped in lowering your electric bills. Unfortunately, these may bring adverse effects to your health because particles and pollutants remain trapped inside the house for a long period of time. So what are these pollutants? Some of the most common pollutants found indoors are tobacco smoke, dust, lead, asbestos, formaldehyde and carbon monoxide. Just imagine how these can affect your health when you and your family spend most of your time indoors. What Happens When Indoor Air Pollution Is High: There are many possibilities when indoor air quality is not good, but it all boils down to impaired health and well being. Its most immediate effects may be sneezing, coughing, headaches, the feeling of congestion upon waking up, and irritation of the nose, eyes and throat. Long term effects include the occurrence of respiratory infections and asthma. Here are 10 effective tips for how you can improve indoor air quality – which can result in better health for you and your family. Opening one or two windows for at least 15 minutes in a day really makes a difference. It enhances better air circulation and of course, it allows fresh air to enter the house while pollutants are moving out. 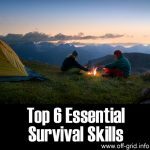 Outdoor air is generally freshest late at night and in the early morning, when traffic and industrial activity are at a minimum. If you can get some fresh air through your home at this time, so much the better. According to research, house plants are very efficient at purifying the air at homes and other indoor facilities. Aside from their ability to filter the air, some plants are capable of absorbing toxins from the air which include formaldehyde, trichloroethylene and benzene. If tobacco smoking is already dangerous in outdoor areas, how much more in closed and sealed places? 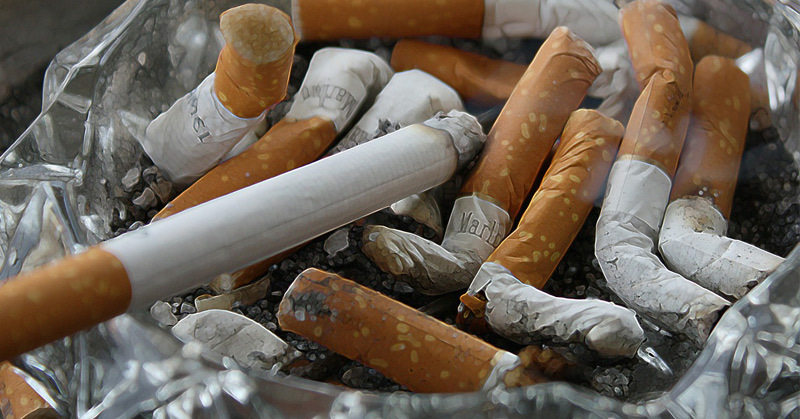 It directly affects the lungs and of course, cigarettes are known to contain carcinogenic substances and toxic pollutants that can affect health significantly. Curtains, beddings and cushions should be regularly washed in order to get rid of dust and dust mites. 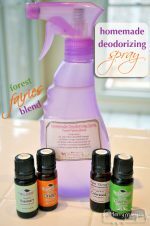 House dust is typically an astonishing cocktail of pollutants that should not be breathed! Many pollutants are delivered by people coming from the outside. Also, make sure that shoes are removed when you come indoors. Shoes can track and bring various chemicals and by using doormats, it reduces the amount of chemicals, pesticides and other harmful toxins that enter your home. 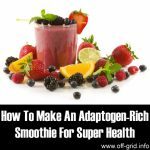 Follow the suggestions above and give yourself and family a better health and well being. 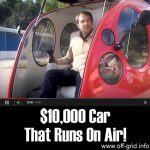 $10,000 Car That Runs On Air! 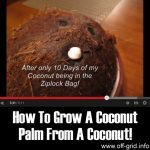 How to Grow a Coconut Palm from a Coconut! 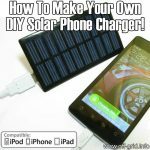 How To Have A Home With No Mortgage And No Utility Bills! !